Here's a couple huge fish from this weekend! 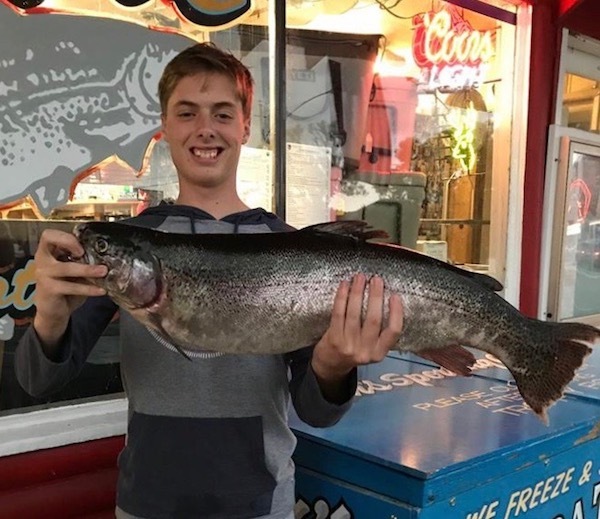 Carson D. bagged this 11 lb rainbow on Robinson Creek with salmon eggs and Tamara N. landed this 9 lb 2 oz rainbow at Little Virginia Lake with Power Bait!! Both of these fish were Bridgeport Fish Enhancement Foundation tagged fish! 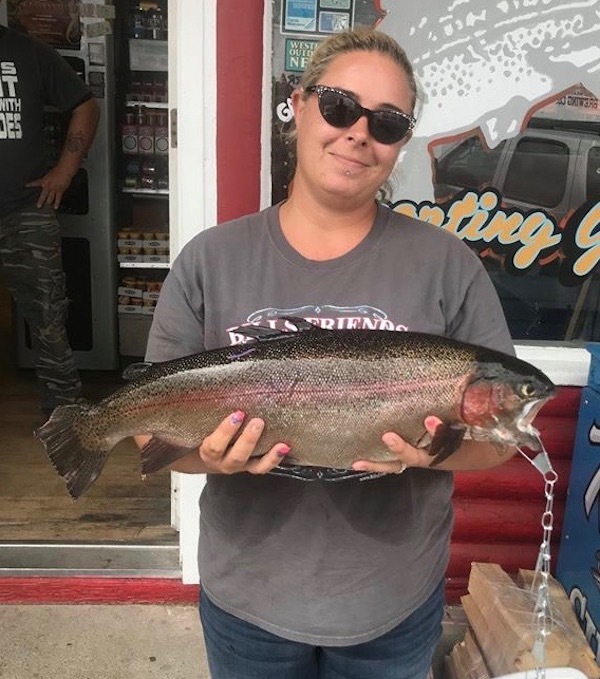 Bridgeport Reservoir: Bridgeport is Fishing Very Well!